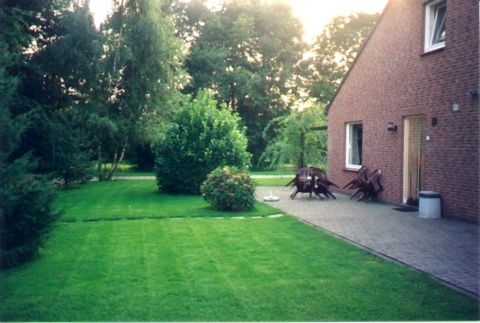 Vakantiewoningen Natuurschoon in Noorbeek - the best offers! 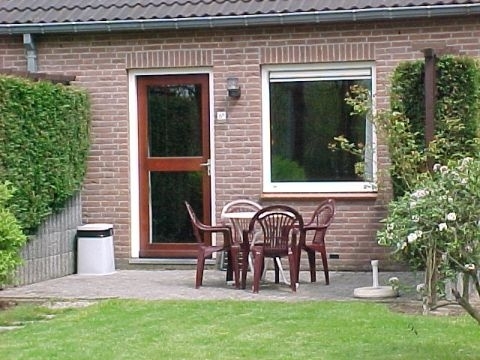 This price applies to 4-person holiday house, with the arrival as 13 May 2019, 4 Nights. This price applies to 6-person holiday house Rustiek, with the arrival as 14 June 2019, 3 Nights.